Customizing a survey to match your brand can be done in a flash and, participants can recognize your label right away. To get better responses, you can also host the survey on your domain. 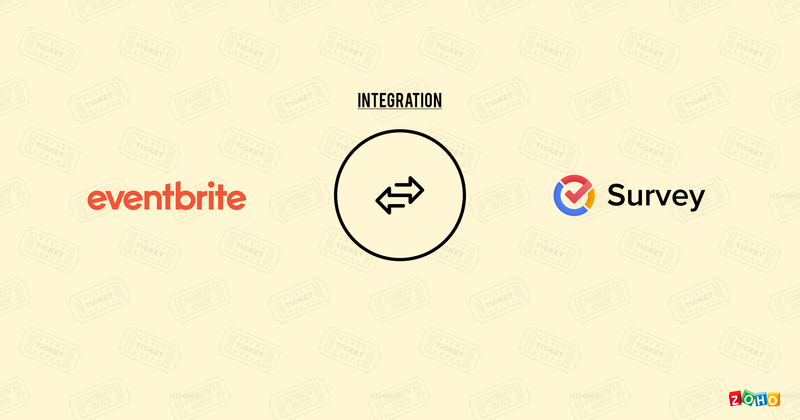 Zoho Survey introduces the white label feature to enable you to distribute surveys from your domain. 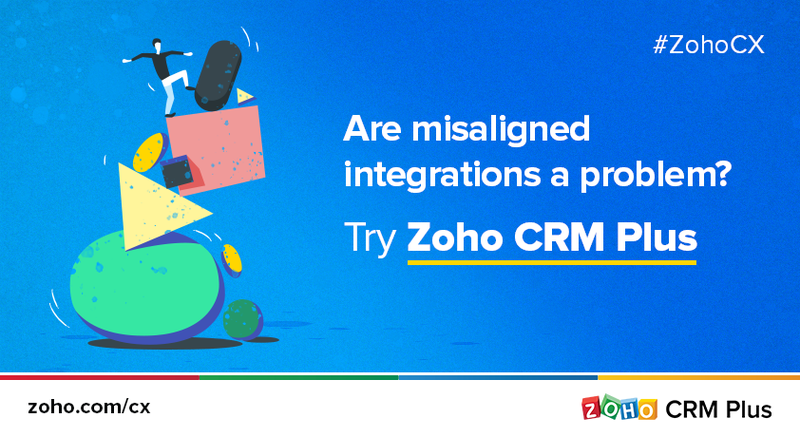 A white label survey allows only your brand name on your surveys – you won’t find a Zoho Survey logo anywhere on the questionnaire. Using the white label feature, you will be able to host your surveys on your domain. It requires you to map your domain with Zoho Survey, to distribute surveys carrying your domain name in the web link. Getting your private label on surveys is a branding activity, and its promotion through a custom URL presents the opportunity for better responses from participants. To promote your brand further, customize the questionnaire. Customize the font, colors and style to match your brand. Use the ‘end-page’ or the ‘thank you page’ of your survey to direct participants to your website. Tune them to further information regarding your brand, the upcoming features or new products, enabling them to continue to interact with your brand. The page at the end of your survey can also be tailored to include your brand message or a custom thanks message to participants with additions of design elements that speak for your brand. The Zoho Logo is removed – with a personalized URL, retain your identity as a brand. Build a survey and brand it entirely as yours. There is no additional installation required to distribute from your domain. Gather better responses with branding. 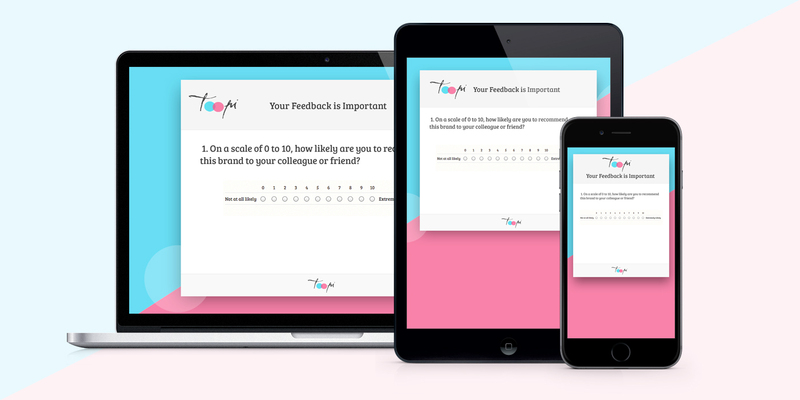 Use your surveys to capture feedback from customers. Would like to white label my surveys please how do i sign up?